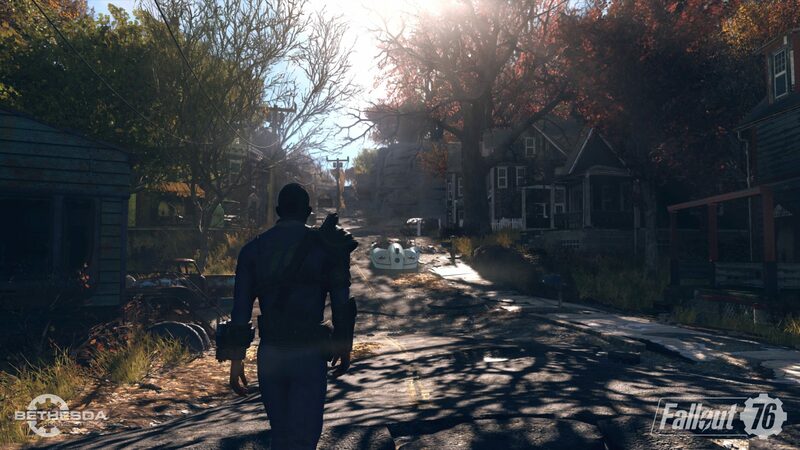 Survival is the most important thing when you’re playing Fallout 76. In this game, you have to manage hunger and thirst as well as rads and health. 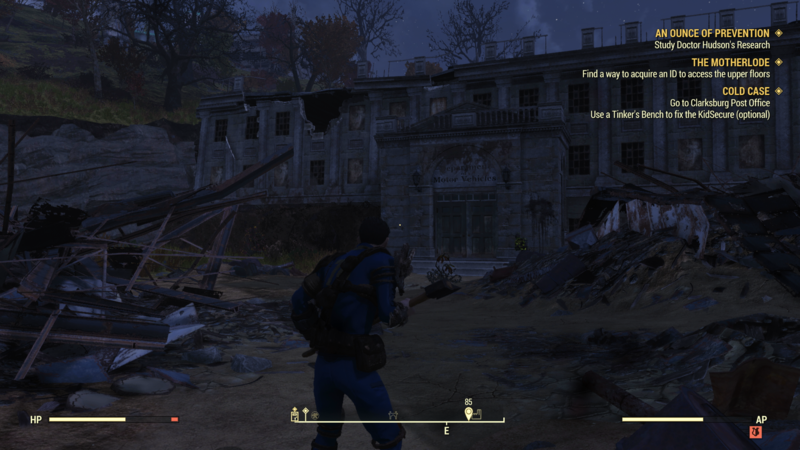 Thirst is a particularly difficult thing to manage in Fallout 76, as you might be forced to drink less than sanitary water to survive. 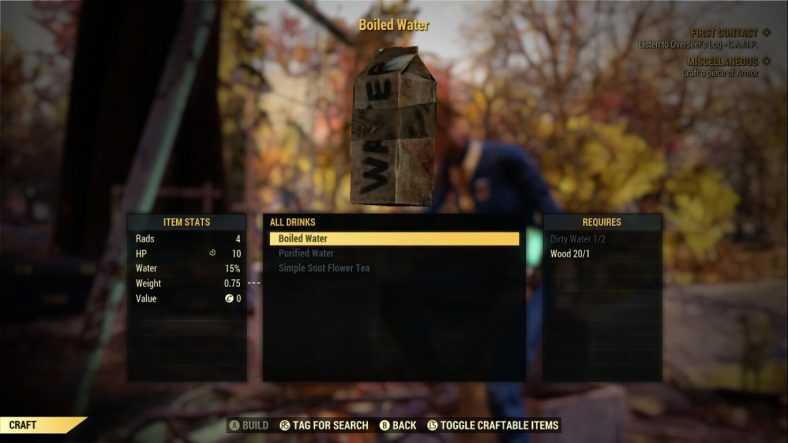 The dirty and boiled variants of water in Fallout 76 both come with the added penalty of Rads. Therefore, you need to find, produce, or cook Purified Water if you want to keep your thirst in check and take advantage of its healing powers. 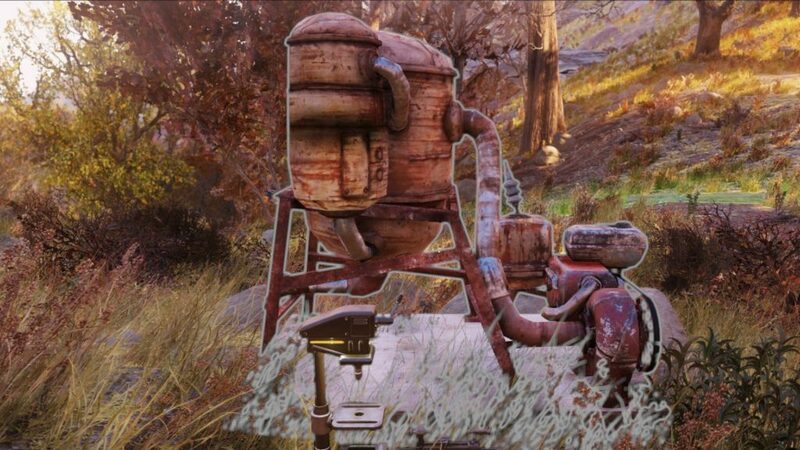 In this guide, we will learn on how to get Purified Water in Fallout 76. 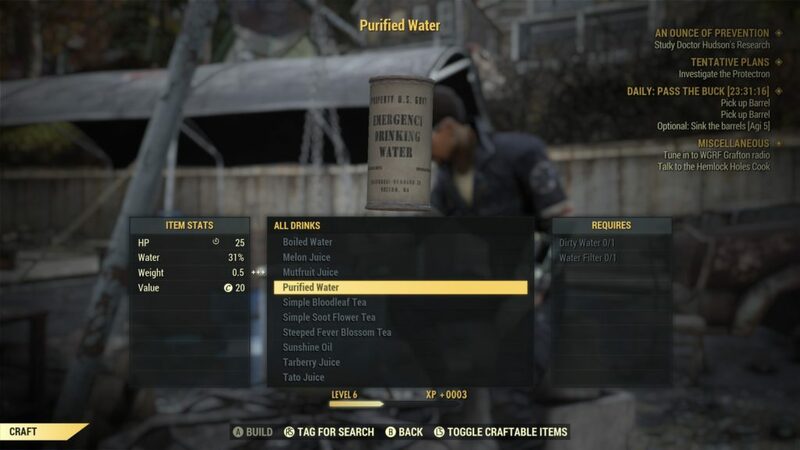 How To Get Purified Water In Fallout 76? 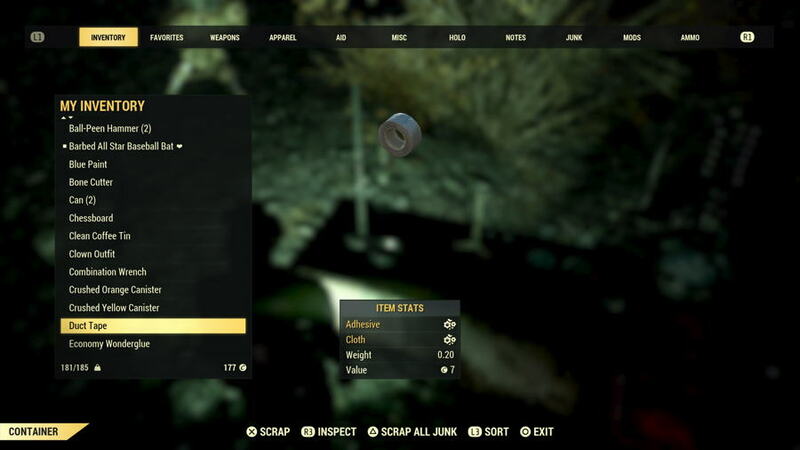 The most unreliable way to get Purified Water in Fallout 76 is to find it, you can do this by exploring and looting while moving through the world, or perhaps by completing quests and having it as one of the rewards. You might find a bottle or two in your inventory, but this will run out very quickly, and most other drinks in the game (especially the early game) won’t provide the same benefit. Then head to the DMV entrance at the West of the area, go inside the building. Once you’ve reached inside of the DMV building, look to your left. 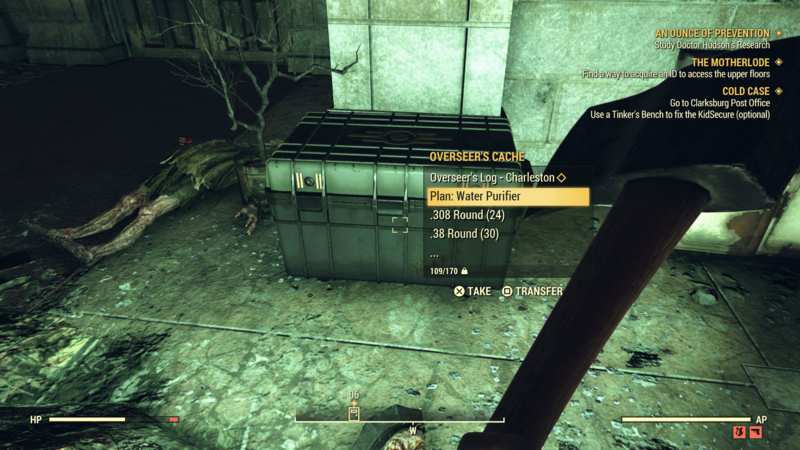 There is an Overseer’s Cache on the ground, you will find a Water Purifier Plan inside it. Now that you have the Water Purifier Plan, head into the Notes section of your Pip-Boy and read it. You can now construct the Water Purifier and make Purified Water back at your Camp. You can find it just about anywhere. Look for loot that is “sticky”, such as glues and tape, it can be used as is or scrapped to create Adhesive. 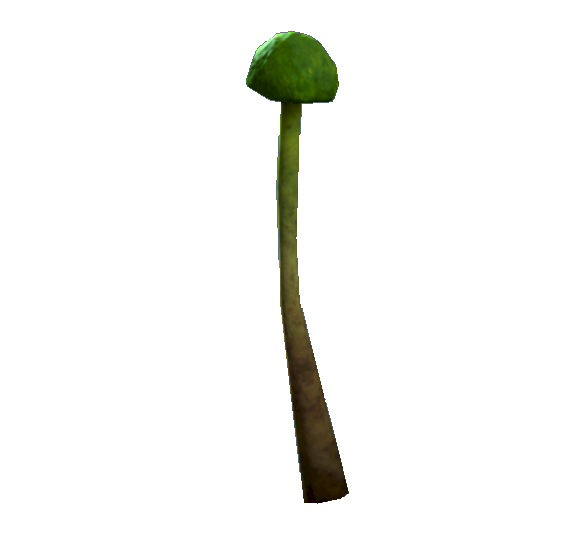 You can find them on certain trees, so that will take some exploring. You will also need Dirty Water, which is the easiest ingredient to get. Just head to any source of water (including working sinks) and choose the option to Collect, each bottle will add six Rads. An alternative and a temporary workaround to Purified Water is Boiled Water. This can be crafted at Cooking Station using Dirty Water and Wood. It will take two Rads per bottle, but it will restore 10 HP and won’t cause any Disease. 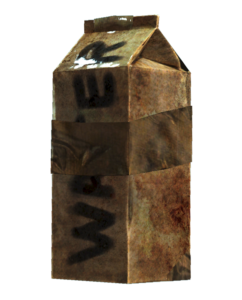 Now that you have learned how to get Purified Water, hopefully will help you to survive in the game. 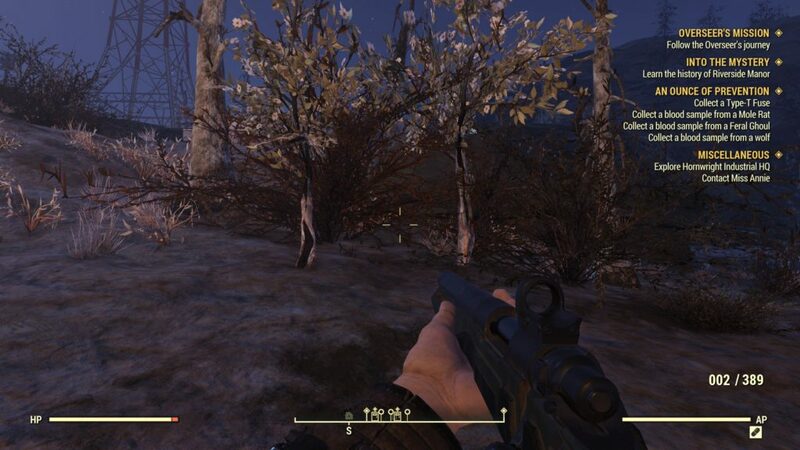 By the way, have you found the Power Armor yet? 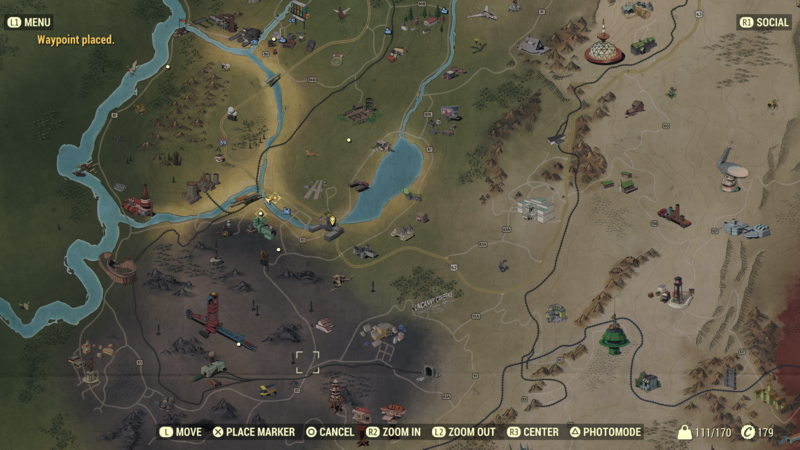 If you haven’t, then you should check out our guide on where to find the Power Armor in Fallout 76. 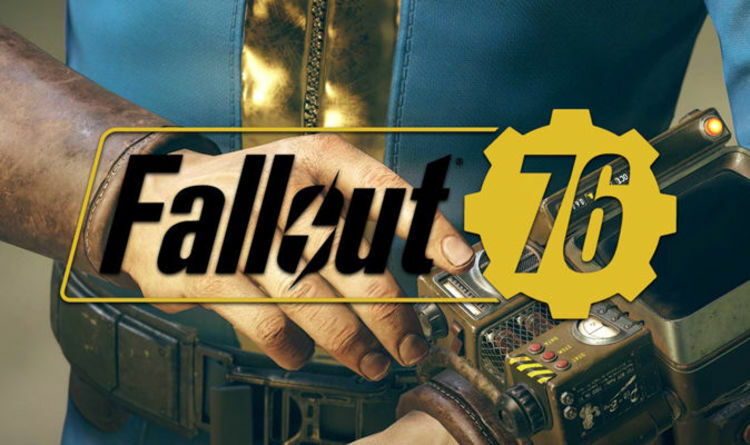 Fallout 76 is currently available for PC, PS4, and Xbox One.